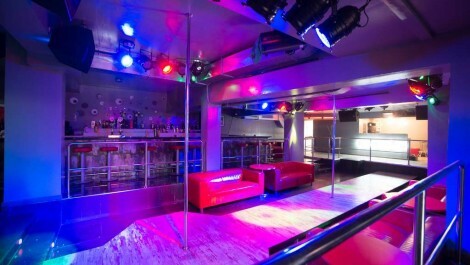 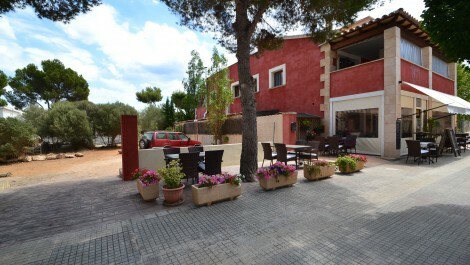 An rare opportunity to acquire a freehold bar with a huge terrace overlooking the sea in Santa Ponsa. 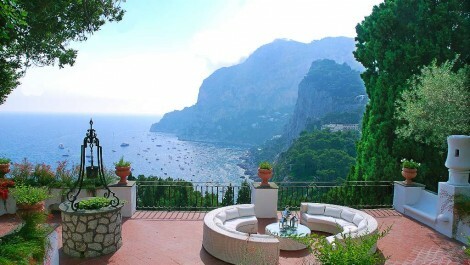 This exceptional 500 M² terrace has endless options to either be utilised as it is or reformed to create a completely different style and atmosphere. 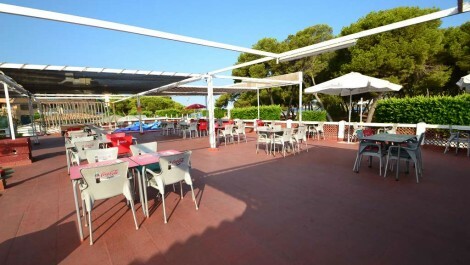 Situated in a busy part of Santa Ponsa, surrounded by bars, restaurants and nightlife, so an ideal location to create a business with characteristics that set it apart from the competition. 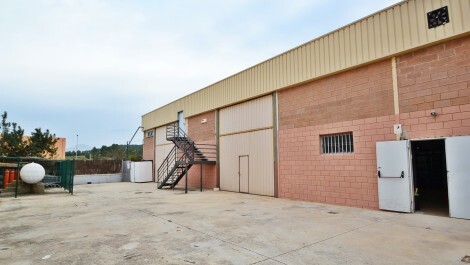 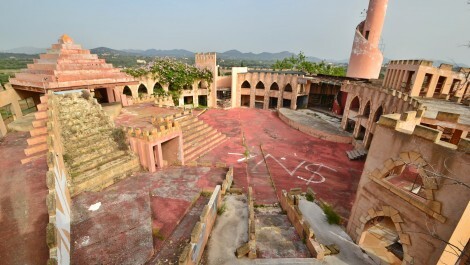 These premises are also offered as a traspaso/leasehold, at a price of 135,000€. 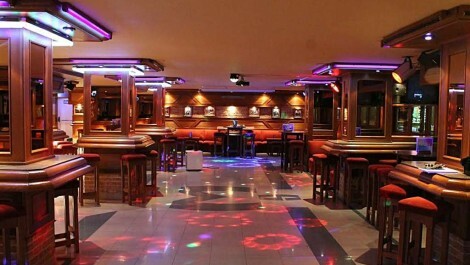 An opportunity to acquire a restaurant and bar offered for sale as a leasehold business in the chic and luxurious Port Adriano. 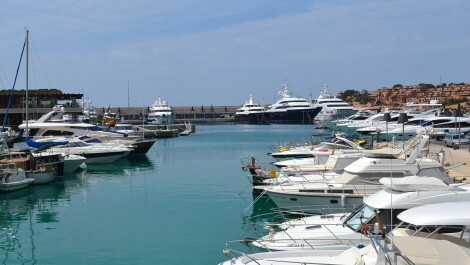 The port was completed and launched in 2012 , an exclusive addition to Mallorca’s many ports which has set itself as an attraction not to be missed. 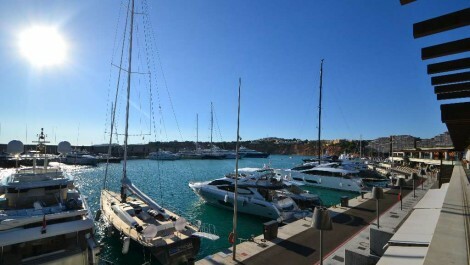 A modern design and decoration, offering spectacular views of the marina from a fantastic large terrace. 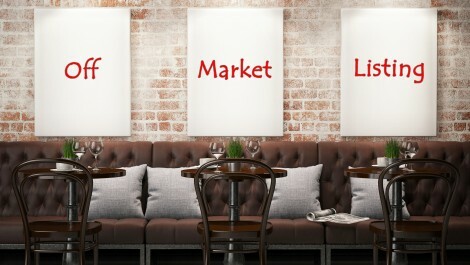 A truly unique opportunity to acquire a restaurant offered for sale as a leasehold business (traspaso) situated in a prime location in the old town of Palma Mallorca, a highly trafficked tourist destination with continuous visitors. 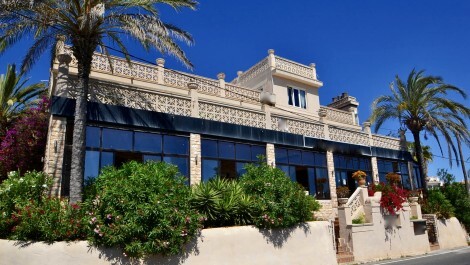 The restaurant is a good size with a large outside terrace with seating and views of a well known landmark.